Spectra Internship Program is a one-of-its-kind program that trains participants, majorly undergraduate students, in the art of science writing and science editing through hands-on experience. The program is conducted virtually and runs for a duration of 8 weeks. The training is highly rigorous and incorporates extensive reading, regular assignments with personalized feedback and peer review. Students and instructors immerse themselves in the various elements of popular science writing and responsible journalism. The instructors bring a lot of first-hand experience to the table. Star graduates of the program may be offered various roles on the Spectra editorial board. The program debuted last year, attracting a remarkable number of applications not only from Pakistan but from around the world as well. The program is highly selective but offered free of charge. 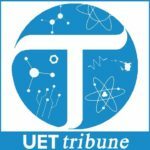 Successful graduates of the first iteration of the program have formed the backbone of the Spectra editorial board while some ambitious ones have even made their mark in international student-run science magazines/journals. Spectra offers three tracks in the internship as detailed below. Writing track: The participants will be exposed to the art of popular science writing with emphasis on key skills like finding the right story, effective storytelling, interview skills, minimizing jargon without compromising on scientific accuracy, appropriate use of figures of speech etc. Editing track: This track is aimed at teaching scientific peer review and copy-editing for popular science writings. The participants also get hands-on experience of helping writers elucidate science and expression in their writings. Design track: This newly added track is focused on introducing participants to designing graphics to complement popular science writings. The graphics may include line drawings, infographics, animations and social media posters. 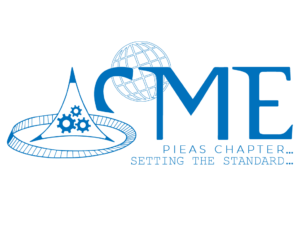 Anybody who is passionate about science communication should apply, however, the program is majorly intended and highly recommended for science undergraduates. However, students of humanities with an inclination towards journalism and graduates of STEM (science, technology, engineering, mathematics) will also be considered keeping in view their availability, commitment, and experience. See what previous graduates have to say about the program. For me, summer vacations are always boring but fortunately last year I had an opportunity to join Spectra internship where I got to polish my editing skills. Spectra gives you a chance to learn editing free of cost while there are paid courses for editing content with useless lessons. If you give your maximum to this program and not get bored out of it then surely it is your own benefit to learn more. It also opens the door for you to apply for different opportunities of editing where you get the chance to express your editing skills! I applied to Spectra summer internship program because it seemed like the perfect opportunity to learn more about science literature. The suggested reading resources, rigorous assignments and the feedback acquainted us well with all the essentials of an effective research paper and science article. The internship not only earned me a valuable experience but also opened many other avenues; I was honoured to serve as Spectra’s Director of Publications! I had quality time and learning experience with spectra internship program last year. 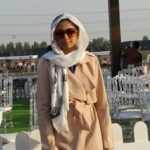 I did an internship as an academic writer. The internship program provided a platform to enhance the writing skills and converting ideas into writings and graphics. I would look forward to work again. Truth be told, I joined the Spectra internship program just for fun. It turned out to be the most instructive writing programs I had ever undertaken. Constructive criticism was frequent, and as I would soon come to realize: very important. I used to write for a living right around the time I joined Spectra’s internship program, and I have monetary turnovers to prove how useful it was for me. I highly recommend this program to aspiring as well as professional writers. You can not know what you are doing wrong unless someone better comes along and corrects you. 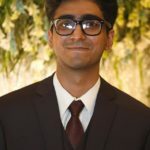 Spectra’s Summer Internship Program was an excellent learning experience for me. I did not know much about editing (academic or otherwise) before joining this program, but with insightful and easy-to-follow mentorship, it gradually taught me the ins and outs of the editing process. I was able to use the lessons and tips for writing my thesis and reports, too, which was a bonus besides the fantastic learning opportunity. 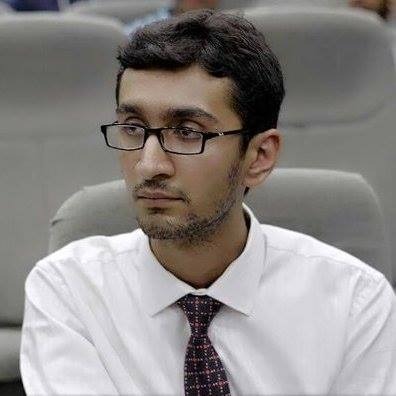 Hamza is a junior year student of BS Electrical Engineering at the University of Engineering and Technology, Lahore, Pakistan. He is the co-founder of Spectra as well as the Director Training Program. For the last 4 years, he has worked with leading international science journals and magazines targeted toward high school and undergraduate students. For his work as a science communicator, he was listed among Pakistan’s 25 under 25 in 2017. His research interests span science education, holographic meta surfaces and quantum optics. 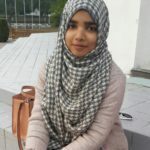 Aimah Moiz is a recent graduate of University College Roosevelt, a Liberal Arts and Science college in the Netherlands. She is an aspiring experimental particle physicist and journalist. She has experience in both print media and radio, and has worked with various student-run platforms in the past as part of which she also trained people to create better content. She has recently been piqued by science communication, an interest which she has explored by becoming a Science Communicator for ScienceFuse, an organisation that conducts hands-on STEM workshops for children. 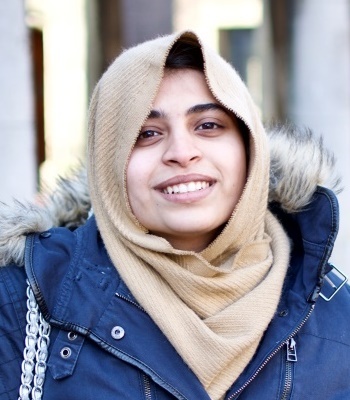 Aimah hopes to further her interest in this arena by not only contributing to Spectra herself, but by helping other aspiring scientists be better able to communicate their work to the general public. Afaf is serving as Director Design in Spectra Magazine. 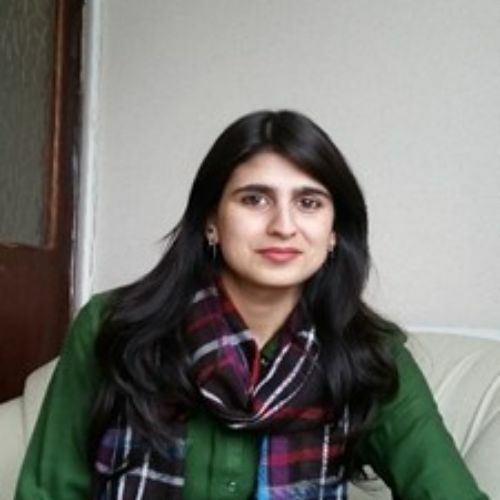 She is a senior year student of Electrical Engineering at University of Engineering and Technology, Lahore. Afaf has the all-important task of illustrating the content of Spectra into a visually appealing format so that the outlook justifies the quality of words. She hopes to share her knowledge and experience with the interns and help them add value to Spectra team. In addition, she has previously taught essentials of designing on adobe illustrator and mentored several individuals.